Long, long ago, somewhere in Africa, when all the people and animals were new… Leopard, Lion and Hyena were the same colour as Lion is today. Leopard went out looking for food and in his looking, he passed by the tree in which Tortoise was stuck. Leopard seeing Tortoise up in the tree was most surprised. This was not what Hyena had expected, disappearing into the bush loudly proclaiming to anyone who would listen. 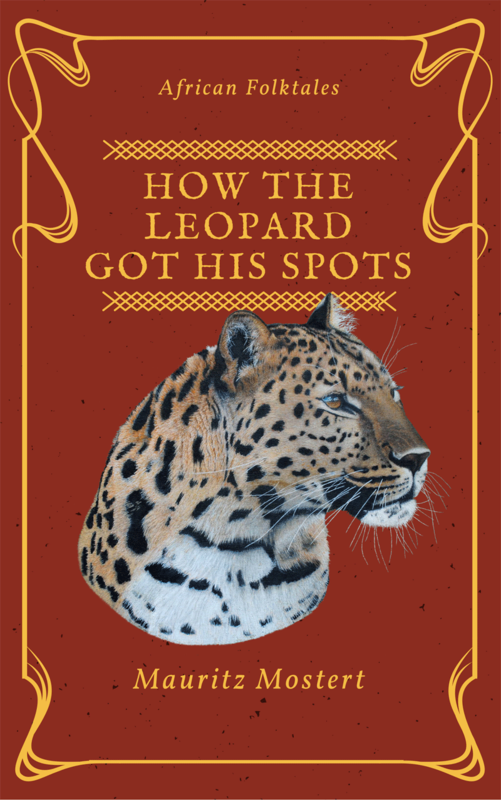 Instead of finding a plain coloured Leopard as he expected, he found that spotted cat in Leopard’s tree, at which Lion became even more puzzled.